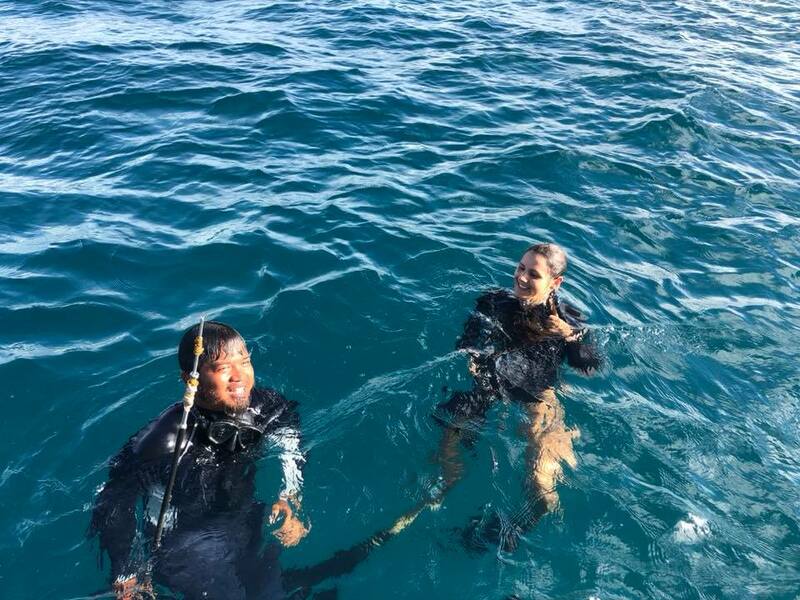 Meet Edy Setyawan, Bird’s Head Manta Ray Researcher! 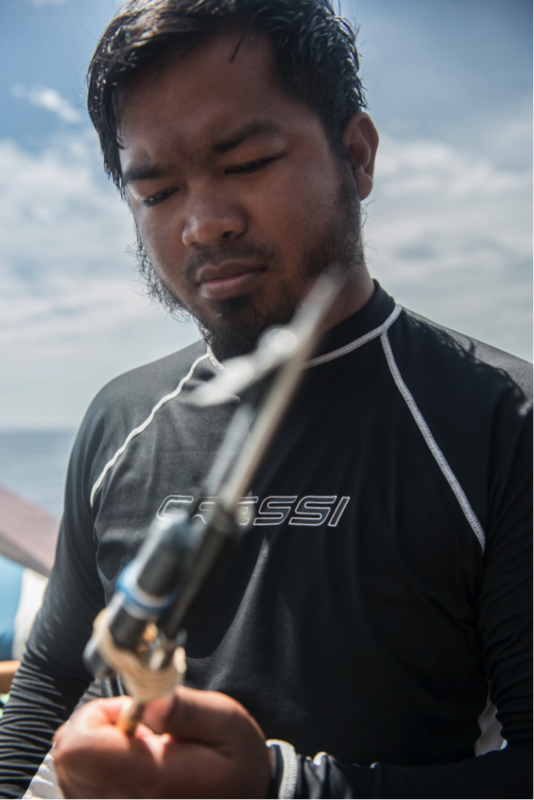 Though originally from Boyolali in Java and couldn’t swim until he was 19, Edy has been deeply involved in coral reef research and conservation in the Bird’s Head since 2012, when he first joined Conservation International to lead the monitoring team in Kaimana and Triton Bay. Prior to joining CI, Edy graduated in 2008 from the prestigious Bogor Institute of Agriculture (BSc in Fisheries and Marine Biology) where he learned scientific diving with Fisheries Diving Club (FDC-IPB), and then worked for the Indonesian Coral Reef Foundation (TERANGI) focused on monitoring the reefs and fisheries of Kepulauan Seribu National Marine Park. While at CI from 2012-2014, Edy led monitoring efforts in the Kaimana MPA to establish baseline data on the status of the reefs and associated fish populations, and helped to produce the zonation system for the MPA. 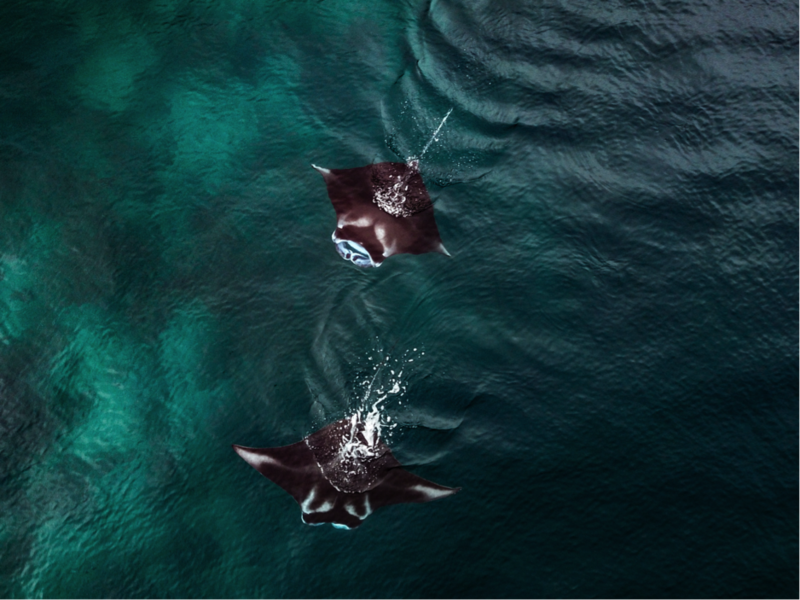 After moving to Raja Ampat in 2013 and engaging with Sarah Lewis and the Indonesian Manta Project, Edy became deeply interested in manta rays and eventually decided to leave CI to pursue a Master’s degree at the University of Tasmania through Australia Awards Scholarship, focused on acoustic telemetry of Raja Ampat mantas. (read the first published paper from Edy’s Master’s thesis Here!). Since completing his Master’s in late 2016, Edy has done various conservation consultancies for including WWF, and for the past year has been the Field Manager for the Indonesian Manta Project. He realized that Indonesia has a lack of elasmobranch experts, especially those working on manta ray movement ecology. Therefore, he decided to continue doing research on manta rays. He’s recently been accepted to the University of Auckland to pursue his PhD studies through New Zealand ASEAN Scholar awards on Raja Ampat mantas, so expect to see a lot more news from Edy’s studies on manta rays in Raja and the broader Bird’s Head Seascape over the coming years! 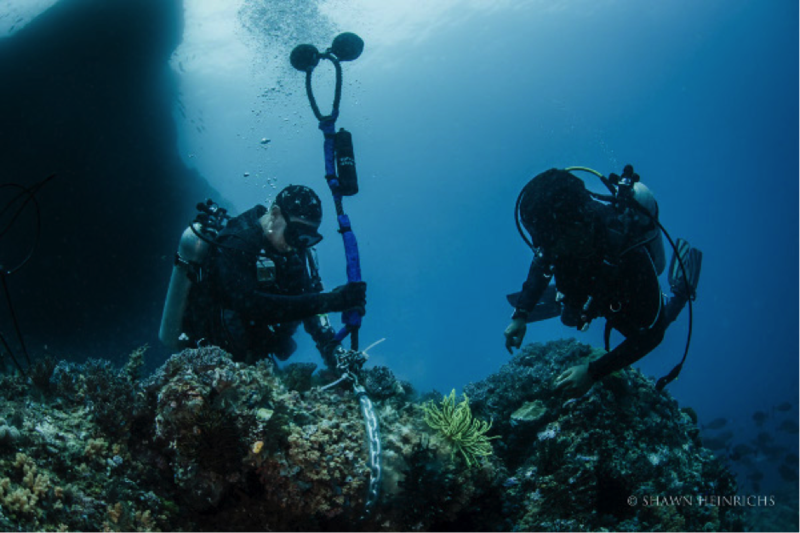 Edy installing acoustic receiver with Mark Erdmann in Raja Ampat. ©Shawn Heinrichs. Edy and his wife Shelly Tutupoho (also a marine scientist focusing on marine invertebrates and was based at the State University of Papua), whom he met while she was based at the State University of Papua) have two young children whom they are raising in a manner to love the outdoors and nature as much as they do. Edy’s aim is to help ensure his children are able to enjoy even more amazing coral reefs in Indonesia than he has been privileged to experience. We wish him the best of luck! Mark Erdmann is CI’s Vice President for Asia Pacific Marine Programs, now based in Auckland after 23 years in Indonesia.